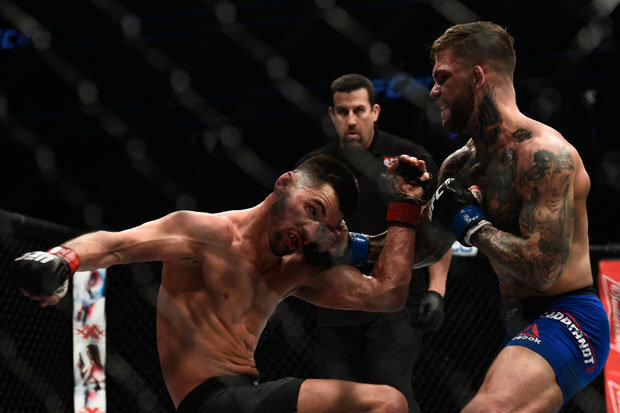 CODY GARBRANDT is ready to dethrone UFC lightweight champion, Conor McGregor. Last month, Garbrandt put on a scintillating performance in the co-main event of UFC 207 to rip the bantamweight title from Dominick Cruz’s clutches.Garbrandt, who went into the bout as a huge undergo, dominated Cruz for five rounds on his way to earning a unanimous-decision victory. 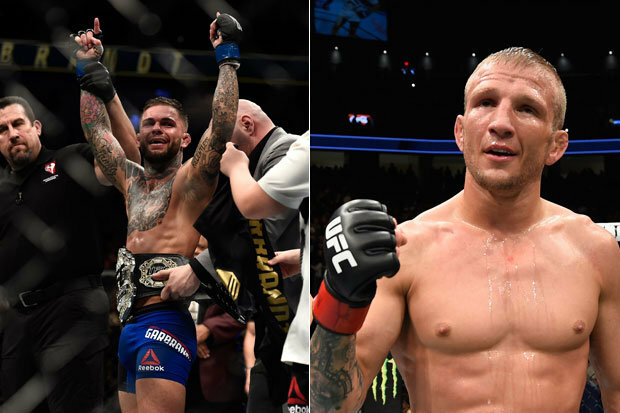 The Ohio native’s first title fight will be against his former Team Alpha Male team-mate, T.J.Dillashaw.Dillashaw is targeting big-money fights after fighting his former training partner and his his sights set on McGregor. “Jose Aldo, I’d like to fight him,” Garbrandt told TMZ when asked who he’d like to fight next. “He’s another legend in the sport, I think it’s a great matchup stylistically. “And then you know, there’s Conor. Conor is still out there. Whenever he’s wanting to come back (I’m willing to fight him).”There’s a lot of fights for me, but I want to defend my title and state my dominance in the division and see what’s on the horizon.